May Rotary Student of the Month! HVAC/Plumbing Student and Mifflinburg Senior, Caleb Reimer, was recognized as the May Rotary Student of the Month. Congratulations, Caleb! https://www.sun-tech.org/wp-content/themes/sun-tech-enfold-child/svg/logo.svg 0 0 sdavis https://www.sun-tech.org/wp-content/themes/sun-tech-enfold-child/svg/logo.svg sdavis2018-05-16 08:21:492018-05-16 08:21:49May Rotary Student of the Month! April Rotary Student of the Month! 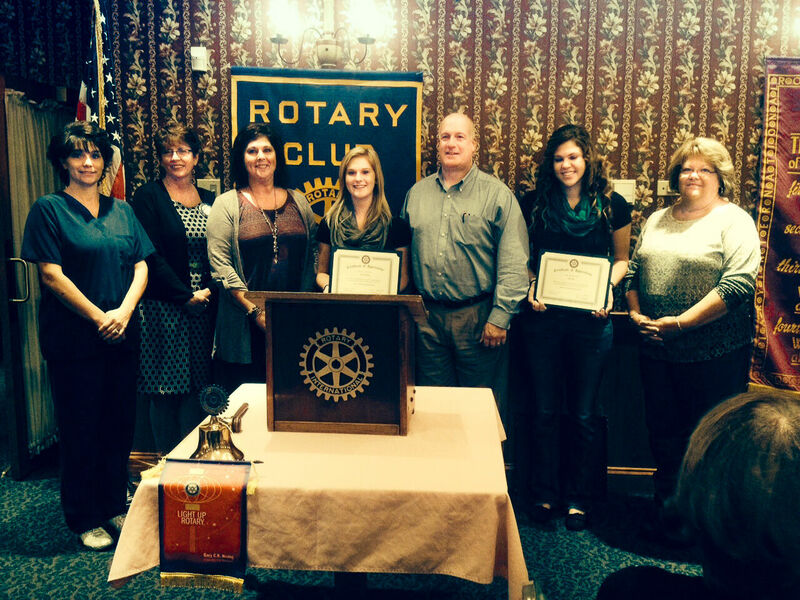 Culinary Arts Student and Lewisburg Senior, Calie Miller, was recognized as the April Rotary Student of the Month. Congratulations, Calie! https://www.sun-tech.org/wp-content/themes/sun-tech-enfold-child/svg/logo.svg 0 0 sdavis https://www.sun-tech.org/wp-content/themes/sun-tech-enfold-child/svg/logo.svg sdavis2018-04-11 08:13:442018-04-11 08:13:44April Rotary Student of the Month! March Rotary Student of the Month! Diesel Student and Mifflinburg Senior, Adam Leitzel, was recognized as the March Rotary Student of the Month. Congratulations, Adam! https://www.sun-tech.org/wp-content/themes/sun-tech-enfold-child/svg/logo.svg 0 0 sdavis https://www.sun-tech.org/wp-content/themes/sun-tech-enfold-child/svg/logo.svg sdavis2018-04-11 08:09:482018-04-11 08:09:48March Rotary Student of the Month! February Rotary Student of the Month! Electronics Technology Student and Lewisburg Senior, Erica Hoffman-Aho, was recognized as the February Rotary Student of the Month. Congratulations, Erica! https://www.sun-tech.org/wp-content/uploads/2018/02/Rotary-Student-February-2018.jpg 888 1280 sdavis https://www.sun-tech.org/wp-content/themes/sun-tech-enfold-child/svg/logo.svg sdavis2018-02-21 12:25:142018-03-22 15:22:06February Rotary Student of the Month! January Rotary Student of the Month! Computer and Networking Technology student and Mifflinburg Senior, Tabitha Dauberman, was recognized as the January Rotary Student of the Month. Congratulations, Tabitha! https://www.sun-tech.org/wp-content/themes/sun-tech-enfold-child/svg/logo.svg 0 0 sdavis https://www.sun-tech.org/wp-content/themes/sun-tech-enfold-child/svg/logo.svg sdavis2018-01-24 11:09:282018-01-24 11:09:28January Rotary Student of the Month! October Rotary Student of the Month! Auto Technology student and Mifflinburg Senior, Cameron Roush, was recognized as the October Young American. Congratulations, Cameron! https://www.sun-tech.org/wp-content/themes/sun-tech-enfold-child/svg/logo.svg 0 0 Shayna Baker https://www.sun-tech.org/wp-content/themes/sun-tech-enfold-child/svg/logo.svg Shayna Baker2017-11-21 12:40:252017-11-21 12:40:25October Rotary Student of the Month! Cosmetology student and Lewisburg Senior, BriAunna Shetterly, was recognized as the September Sunrise Rotary Student of the Month. Congratulations, BriAunna! Health Professions students Emily Hess and Kayla Forcheski were awarded "Student of The Month" for October at the morning meeting at The Country Cupboard.